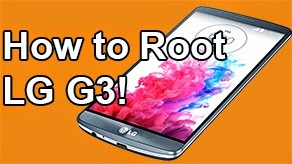 Galaxy S3 FAQ: ~ AndroidRootz.com | Source for Android Rooting, ROMS, Tricks and More! How to Root Galaxy S3 [Windows] - Allows you to get "admin" access and use apps like Titanium Backup and ROM Manager. How to Install ClockworkMod Recovery on Galaxy S3 - Allows you to install custom roms, themes, tweaks, and much more! How to Unroot Galaxy S3 on Mac OSX - Restore your phone to complete stock, safe enough to send back to your carrier/manufacture. 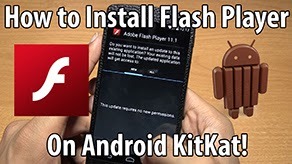 How to Reset Flash Counter / Binary Counter on Galaxy S3 - Reset your flash counter back to 0, just like the day you bought your phone. How to Make a Nandroid Backup on Galaxy S3 - Allows you to literally backup everything on your phone. Your current ROM, apps, music, and even your homescreen layout. 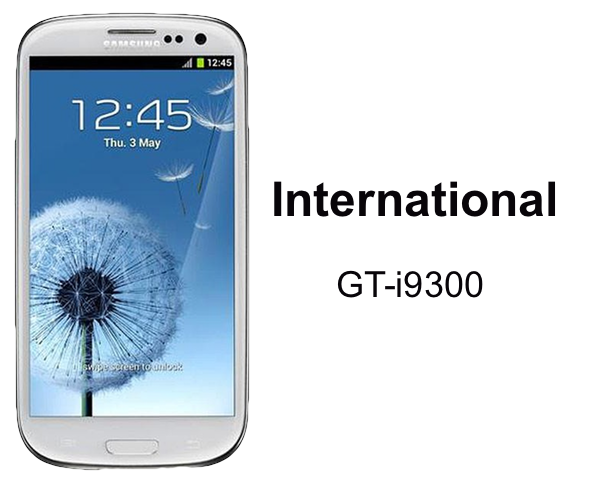 How to Install Custom ROMS on Galaxy S3 - Take your phone to a new level by learning how to install custom ROMS. How to Root Galaxy S3 [Mac OSX/Linux/Ubuntu] - [Jelly Bean] Allows you to get "admin" access and use apps like Titanium Backup and ROM Manager. How to Root Galaxy S3 [Mac] - [Only Ice Cream Sandwich] Allows you to get "admin" access and use apps like Titanium Backup and ROM Manager. How to Get Free WiFi Tethering / Hotspot on Galaxy S3 [Jelly Bean] [ICS]- Stop paying for WiFi tethering when you deserve it for free! How to Unroot Samsung Galaxy S3 to 4.1 Jelly Bean! - Unroot your Galaxy S3 SGH-T999 back to stock 4.1.1 Jelly Bean! 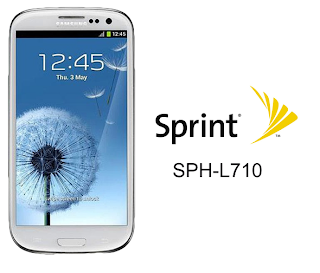 Safe enough for you to send your phone back to T-Mobile or Samsung. 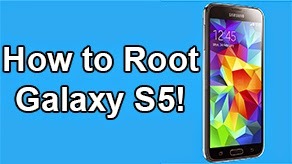 How to Unroot Samsung Galaxy S3 to 4.0.4 - Need to send your phone back to manufacture or just want to unroot your phone for the fun of it? This guide will completely restore your phone back to complete stock and unrooted. 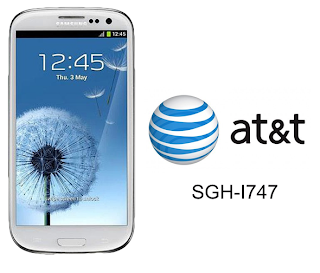 How to Unroot Samsung Galaxy S3 to 4.0.4! [No Computer]- Need to send your phone back to manufacture or just want to unroot your phone for the fun of it? 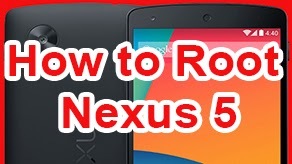 This guide will completely restore your phone back to complete stock and unrooted. How to Unroot Samsung Galaxy S3 - Need to send your phone back to manufacture or just want to unroot your phone for the fun of it? 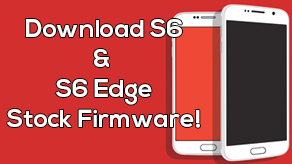 This guide will completely restore your phone back to complete stock and unrooted. How to Unroot Samsung Galaxy S3! [No Computer]- Need to send your phone back to manufacture or just want to unroot your phone for the fun of it? This guide will completely restore your phone back to complete stock and unrooted.